Once a bride starts planning for her wedding, the first thing she worries about is her look. A bride's hair and makeup are one of the most important things on her list. Most brides prefer to have a makeup and hair trial to make sure she looks the way she wants on her wedding day. Kuwait has hundreds of great salons and beauty centers for brides to try out. This beauty center has so many services to offer, from makeup, hairstyling, Moroccan baths, massages, to manicures and pedicures. 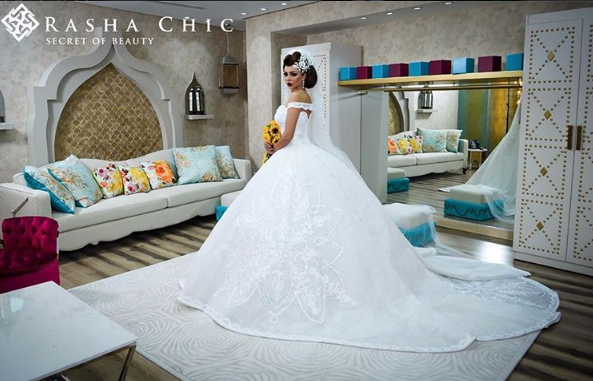 What is great about Rasha Chic, is that they also have a small atelier which features some beautiful wedding dresses and evening gowns. The salon is divided into different suites, such as a Moroccan suite, the princess suite, and the Phoenicia suite. Brides can book any of these sections for her and her friends to spend the day and have some privacy. The beauty expert Hanan Dashti is always looking to improve her place. Her salon offers makeup and hairstyling services, and many other hair services such as hair dying and hair treatments. The salon also provides brides with manicures and pedicures. Hanan Dashti uses her own brand of makeup, eyelashes, hair extensions, and makeup brushes, which you can buy as well. 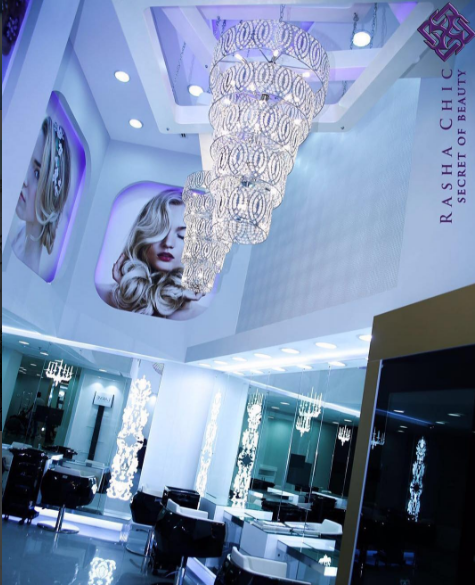 Alaa Beauty Salon is owned by Alaa Dashti, who is one of the most popular makeup artists and beauty experts in Kuwait. She is famous in the Arab World for working with Arab celebrities such as Balqees Fathi, Amal Al Awadi, and Shaila Sabt. Her salon is located at the Salmia and offers amazing makeup services. The place is also known for their great tattoo services. You can check out stunning makeup looks by Alaa Dashti here! The salon is located in Al Jabiriya and has another branch at the Sheraton Hotel. Miss Versailles is one of the most popular salons among brides in Kuwait. The salon has many packages and services for brides, such as Moroccan baths, whitening treatments, masks, hair care, manicure and pedicure services, as well as hairstyling and makeup. Some other services include fake eyelashes, keratin and botox hair treatments, as well as henna drawing and fake nails.